After the turbulent years of the French Revolution came the military expansionist empire of Napoleon which in turn was succeeded by the restoration of the monarchy under the aegis of Louis XVIII when, at last, Paris was able to enjoy a return to peace and business as usual. Paris, ever a major centre of trade, had by 1823 become also a centre of industry. Any luxury goods not made in the capital, Paris, enjoy no favour at all in the provinces, reported Pochard on the crucial trade position of Paris. Warehouses belonging to textile manufacturers lined the two streets of rue de Clery and rue de Bourbon-Villeneuve, today called rue d'Aboukir, close to the market of Les Halles (now the location of the world-renowned Pompidou Museum). 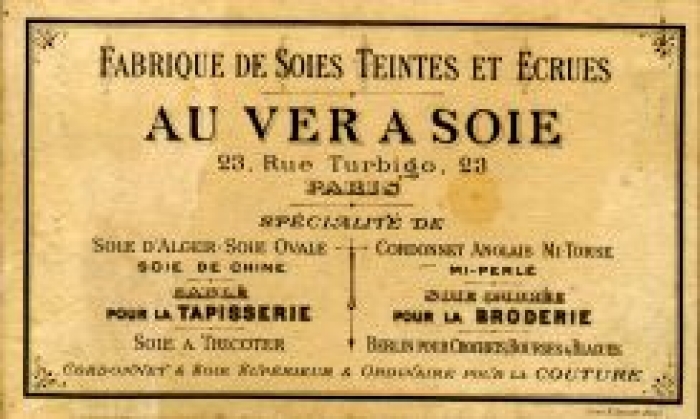 So, it was natural that at its creation in 1820, under the title Au Ver A Soie, the company based itself nearby at 235, rue Saint Denis, just off the ancient passage du Grand Cerf (Great Stag Alley). On Saturday 12 June 1875, two copies of a trademark design for silks from our company were registered. The trademark shows a silkworm accompanied by the title "AU VER A SOIE" which remains the exclusive property of the company and is its manufacturing trademark. 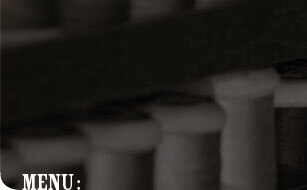 It is used on all invoices, labels, leaflets, and all material concerning the silk thread product. AU VER A SOIE received a bronze medal for the quality of its silk at the Universal Exposition in 1878. 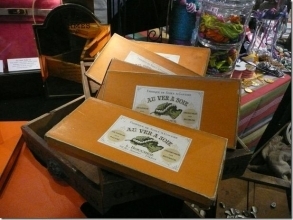 In addition to sewing and embroidery silks, AU VER A SOIE manufactured products for angling. On June 1901, M. Louis BOUCHER died, leaving his young wife with five children (four sons, the eldest aged 18, and one daughter). His widow was a dynamic woman ans she took control of the company, bringing in her eldest son, Auguste. The family firm prospered. The factory was located at Boulogne-Billancourt close to the Boucher home and next to the automobile workshop of Louis RENAULT. On the 1st August of 1914, France, Britain, Russia, Italy and Belgium declared war against Germany and Austria-Hungary. As he was the head of the family, Auguste BOUCHER was not mobilised, but brothers Robert and Jean were called up. On the 6th of September 1924, at Sommaisne (Meuse), Robert was killed. Two years later, at Verdun, Jean also fell for France. 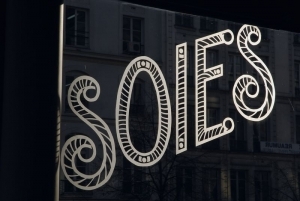 AU VER A SOIE was restructured. 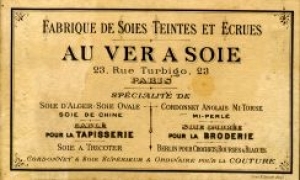 The company moved from 23 rue de Turbigo to 102 rue Réaumur, where it is still to be found today. The company was then stimulated by the arrival of new young talent. 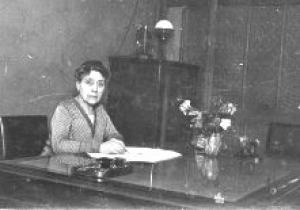 On 1 October 1924, Louis BOUCHER joined the firm to concentrate on the technical side of the business of silk and created the braided silk for surgery department. 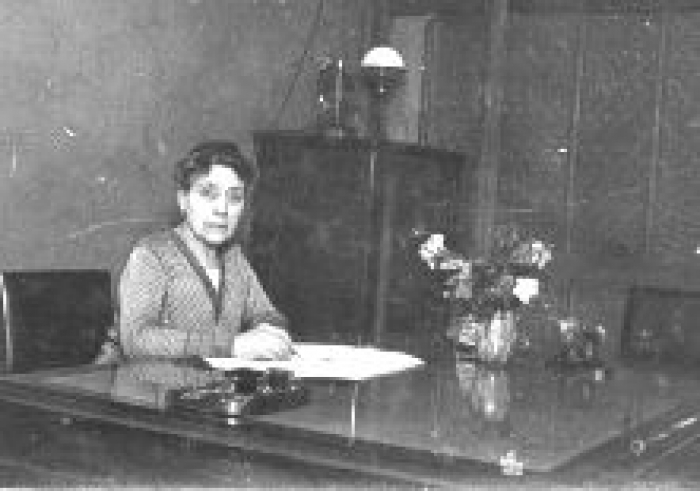 On October 1930, he was followed by Jacques BOUCHER who managed the sales and administration sections of the firm. Dark clouds were once again looming on the horizon and on the 3rd September of 1939 France and Britain declared war against Hitler. Jacques BOUCHER was mobilised... He was taken prisoner in 1940, but managed to escape and join a resistance network which helped allied aviators shot down over France to escape to Spain. During British bombing raids of the R.A.F on the Renault factories on the night from 3 to 4 th march 1942 (which were hardly touched!) the factory and the family house were completely destroyed. 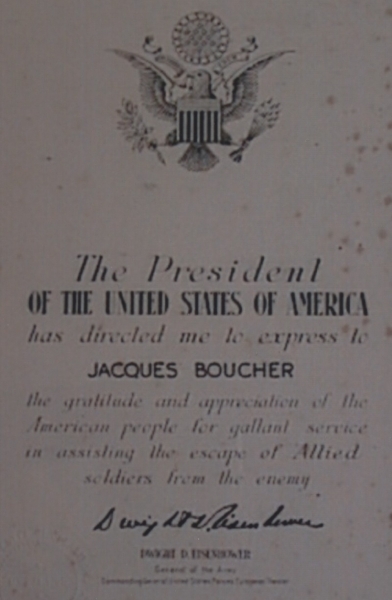 Shortly after the war, AU VER A SOIE lost its director Auguste BOUCHER. Louis BOUCHER took over from his brother as head of the family concern. The silk industry was severly disrupted during the war, but on the initiative of french industrialists, the International Silk Association (AIS) was created and its first convention was held in France in 1948. Jacques BOUCHER was appointed spokesman of the sewing and embroidery yarn section. On the 1st July of 1955, his fellow colleagues elected him President of the Fine Silk and Rayon Employer's Federation. He was also appointed Assessor to the customs valuation commission. In 1971, Louis BOUCHER retired and his brother Jacques folowed as Managing Director. He was assisted by his two sons Jean-Marie and Jean-Jacques, a graduate of the Epinal's Ecole Superieure for Textile Industries, who joined the firm on 1st June 1966 to take charge of the technical side of operations. In July 1979, he became Managing Director of AU VER A SOIE and in 1980, he succeeded his father as President of the fine Silk and Rayon Employer's Federation. Two years later he was elected member of the Paris Chamber of Commerce and Industry and he served as its Vice-President Assistant Treasurer until 1993. In 1985, Jean-Jacques BOUCHER was appointed assessor to the customs valuation commisssion for silk yarns. In January 1991, Jean-Jacques BOUCHER was appointed as an expert at UNESCO, and as such participated in the international scientific team "Silk Routes, Dialogue Routes". He is a founder member of the National Association of Fashion, Design, Textile and Clothing Experts. 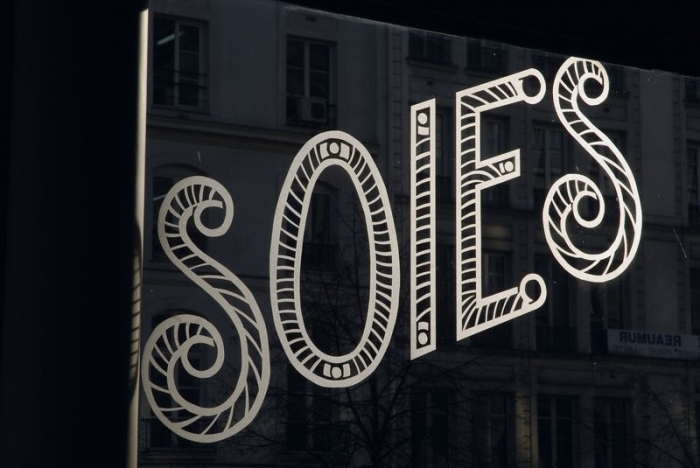 The longevity of the company seems assured with the arrival of the fifth generation direct line descendant, Marc BOUCHER, a graduate from the Ecole Supérieure for the Clothing Industry who will bring new blood and new ambitions, helped by his sister, Nathalie Boucher-Bothorel. 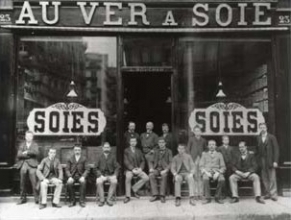 YESTERDAY, like TODAY and like TOMOROW, AU VER A SOIE continues and will continue to distribute its Silk yarns, precious yarns of Ariane that connect centuries, civilisations and people.